Our Service department provides a full range of emergency and routine preventative maintenance for our clients and the public. From designing programmed maintenance schedules for commercial buildings, through to a late-night emergencies – we have the capacity to assist your needs. We also provide a wide range of innovative products that will save you money, water and time. Our technicians hold current trade and post-trade licenses, and are continually updating their knowledge of new technology and products to provide the best environmental and efficient solutions to suit our customers’ needs. Additionally, all of our construction projects are ultimately managed by the Service division following handover and client occupancy, and in most cases well beyond the contractual liability period. Jordan Plumbing provides 24 hour, seven-day-a-week emergency service for the greater Adelaide metropolitan area. The ability of your business to run efficiently is often a direct result of how well your assets are maintained. 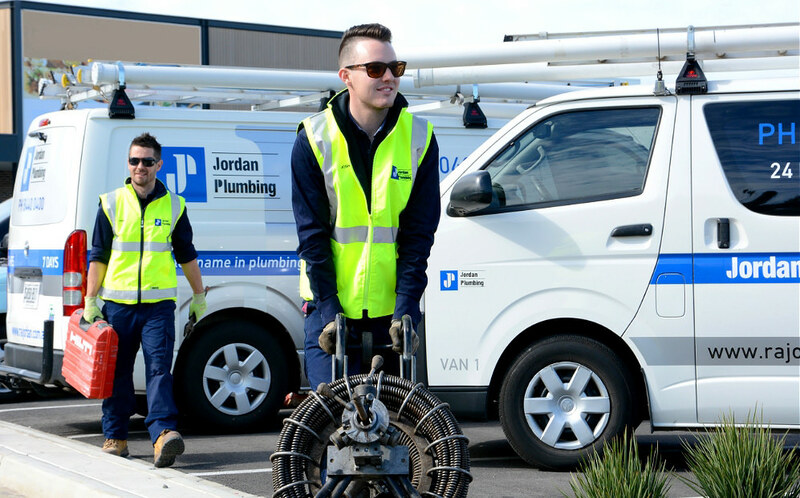 Jordan Plumbing has been providing programmed maintenance services for many leading Adelaide businesses and government operations for decades. We help design maintenance programs and schedules to keep your business or home running, and provide skilled support staff to deliver this service whenever you need it.